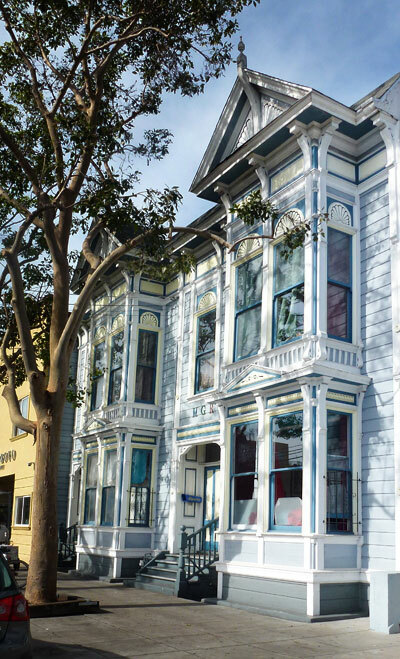 The Small Sites Program (SSP) helps San Franciscans avoid displacement or eviction. The program provides loans to nonprofit organizations, to buy buildings before an investor does. The buildings are then converted to permanently affordable housing. Existing tenants can stay in their home and enjoy the peace of mind that they won’t be pushed out of the City. A low- or moderate-income tenant can nominate their building for SSP, by contacting one of the participating nonprofits. The nonprofit can help determine eligibility. If the building is eligible, the nonprofit can buy the building with a Small Sites Program loan. The building will receive some renovation to ensure the health and safety of tenants. The nonprofit then converts the building to permanently affordable housing. Any new tenants to the building must meet MOHCD eligibility requirements, and go through a lottery process. The tenants in your building must have incomes that are eligible for SSP. Your building must also have between 5-25 apartments. The typical income level for the program ranges between 50% and 120% of the Area Median Income (AMI). You can still nominate your building for the program if your income is lower than 50% AMI or higher than 120% AMI. The nonprofit organization can help you find out if your building is eligible for SSP. If you are looking for new housing, sign up for new housing email alerts or apply for housing online on DAHLIA.